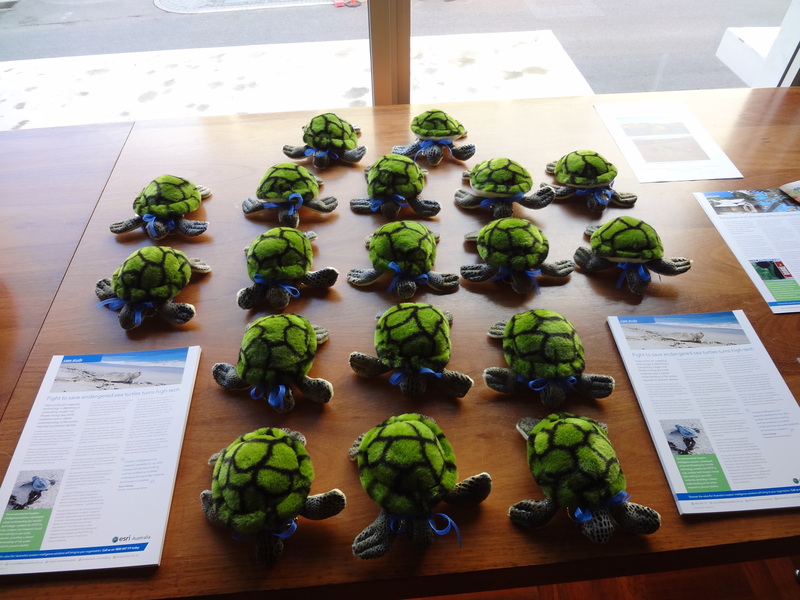 Today, Esri Australia’s Perth office was abuzz with media and special guests for the launch of the the Gnaraloo Turtle Conservation Program report for 2011. 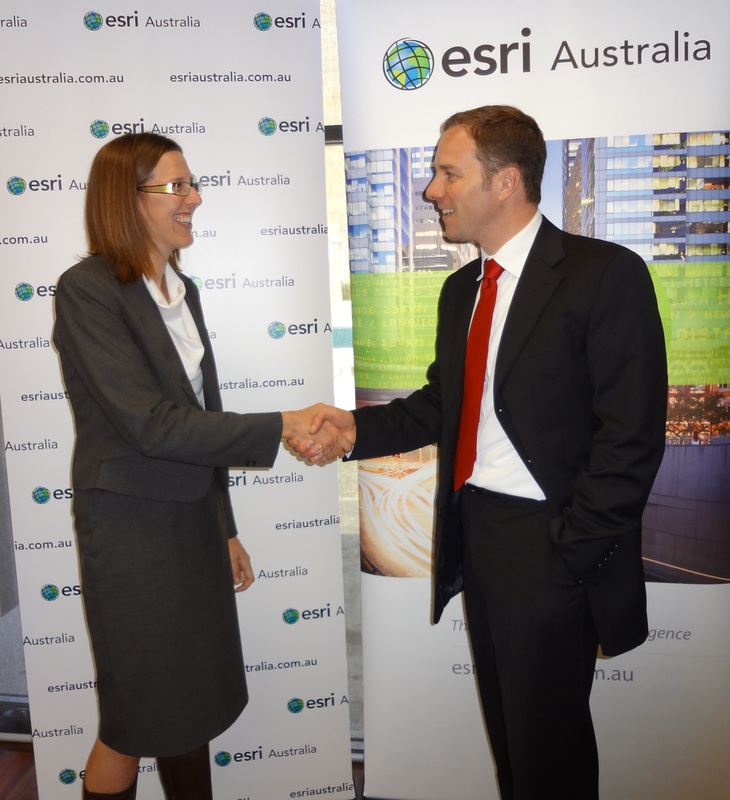 This was an exciting project for Gnaraloo – and one that we at Esri Australia were particularly proud to be involved with. Just to provide you with some background – the Gnaraloo Turtle Conservation Program is responsible for researching and protecting some of West Australia’s most significant Loggerhead sea turtle populations in the Ningaloo world heritage-listed area – in WA’s remote north-west. 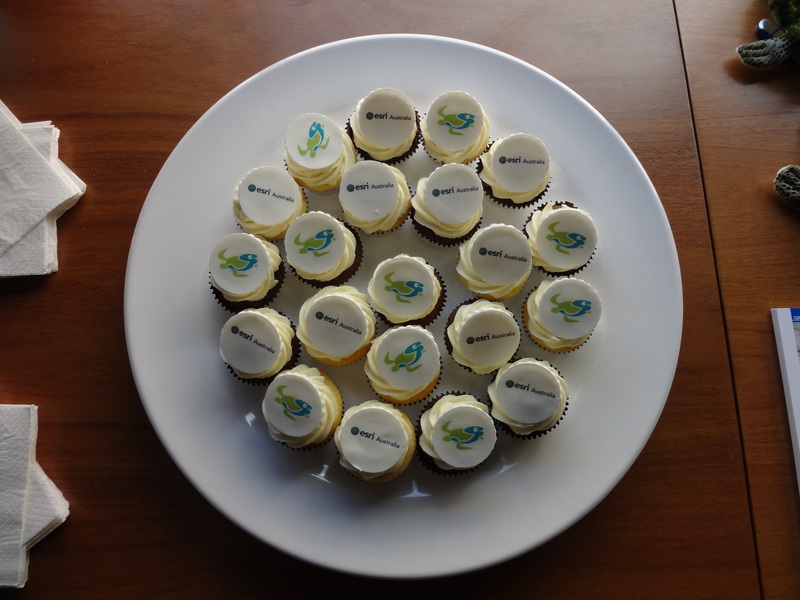 We celebrated the launch with yummy Esri Australia and Gnaraloo cupcakes! At the launch, it was revealed that research conducted using GIS uncovered Gnaraloo Bay as part of the third largest Loggerhead turtle population in the world. These results – which couldn’t have been achieved without GIS – establish for the first time irrefutable, independently verified proof that the Gnaraloo Bay rookery makes a substantial contribution to the world’s Loggerhead turtle population. By mapping turtles, their habitats and their predators, GIS has delivered compelling insights into the threats facing sea turtle rookeries. And it has been able to provide Gnaraloo’s environmentalists with a clearer understanding of the action required to prevent decline. The launch was a great success (it even captured the attention of Perth’s media…ABC Radio has done several broadcasts and WIN News is running a story on TV tonight!) and a great opportunity to meet key industry and government stakeholders. So think it’s fair to say, the Gnaraloo Turtle Conservation Program is blazing the trail for environmentalists around the country with their use of GIS… and their efforts will go a long way in changing the tide of opinion in relation to the global significance of our local rookeries. Congratulations to the whole team at the Gnaraloo Turtle Conservation Project! Find out more about the project in the media release or the case study! Guests went home with a novelty turtle toy and an information pack. This entry was posted in Uncategorized on September 13, 2011 by Alicia S.